If you need to design or draw curvy lines in PowerPoint for your next presentation then here we will show you how to draw these curved lines for your slides. First, we start adding a rectangle into the slide. 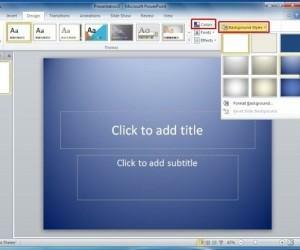 You can use the rectangle shape in PowerPoint 2010 and insert it from the Insert menu. Click on Shape button and then look for Rectangle under Basic Shapes. 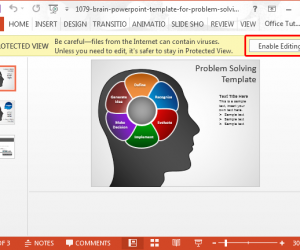 Then, right click over the shape to edit points in PowerPoint. 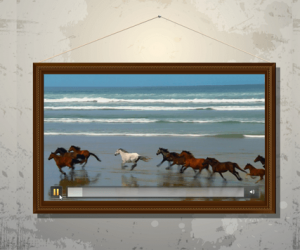 Now, select one of the corners and click there in the black square. This will enable to drag the white dot and make the line curved. 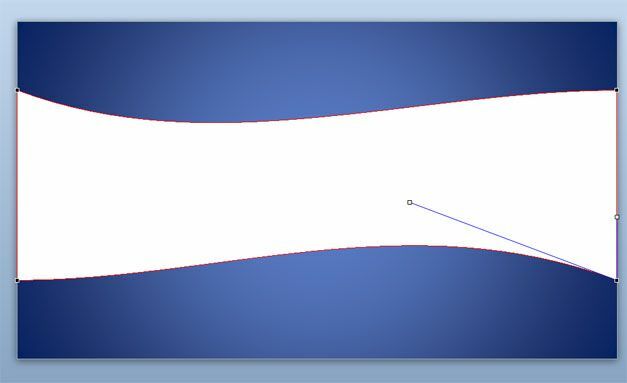 You can repeat the step with the other opposite corner like in the picture to make the whole shape curved. 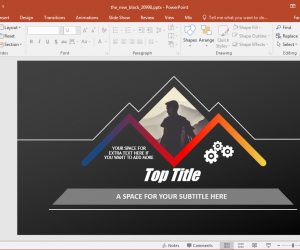 If you want to prepare PowerPoint templates using this curved line style then you can use this approach under the Master View and add the rectangle in the slide background so it will appear on every new slide of your presentation.